Unlock Scheveningen is a new escape room in The Hague. In this largest escape room in Scheveningen you will experience with your team a 60-minute suspenseful and intense adventure. Using logic and teamwork, you need to solve the problems in order to escape from the room within one hour. You and your team will have to solve puzzles, riddles and other mysteries in order to escape, while the pressure increases by the minute. Take on this challenge together with your friends or family at escape room Unlock Scheveningen! The escape room in the harbour of Scheveningen in The Hague offers a unique experience. With a group of friends or family members you enter a closed area with only one way out. Suspenseful! The goal is to find your way out within one hour and to escape from the room. On the way, you will encounter all kinds of challenges and puzzles. Sharpen your senses because only with an eye for detail, logical thinking and good team work will you be able to accomplish the task and escape from the room! If you don't manage to escape within 60 minutes it will of course be disappointing, but not the end of the world. At Unlock Scheveningen the light is not suddenly switched on. At Unlock you always complete the entire adventure. At Unlock Scheveningen you can enter various rooms. 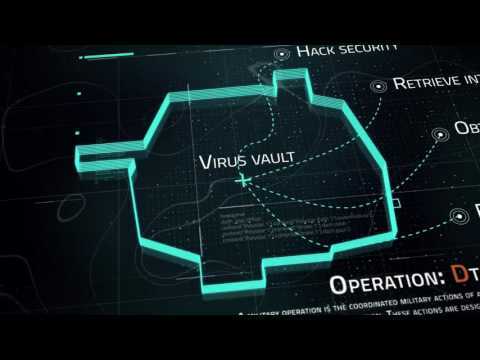 For instance, in one room you are a spy who needs to steal a life-threatening virus from a laboratory within an hour. In another room, you are a team of archaeologists entrapped in a tomb and need to find a way out. You can participate in an escape room in groups of 2 to 8 people. If your group has more than 8 people, that is no problem. The group will be divided into smaller groups that will enter the escape rooms separately. Visitors waiting outside can enjoy a drink in the reception area of Unlock Scheveningen. The minimum age for participation is 8 years old. Children can only enter Unlock escape rooms under adult supervision. Unlock is located at the harbour of Scheveningen. With cutters setting out to catch the very best fish, visiting yachts mooring, or day trippers finding their way to one of the restaurants along the quays - the port of Scheveningen is home to a number of special restaurants and cafes, besides being a hub for the fish trade. The fine view of the yacht harbour, the hustle and bustle at the Visafslag, and the fresh sea breeze all contribute to making the port of Scheveningen a unique spot in the Netherlands for dining out.